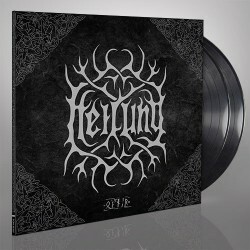 Drawing inspiration from Northern Europe's Iron Age, HEILUNG's themes, lyrics, and ambitious visual presentation evoke the Viking period in grandiose fashion. To pay tribute to their heritage, the Danish trio employ unique instrumentation in their music; ranging from running water via human bones, reconstructed swords and shields, ancient frame drums, bronze rings, and more. Their lyrics are taken from texts found in ancient rune stones, preserved spear shafts, amulets, poems, and other relics of a bygone era. 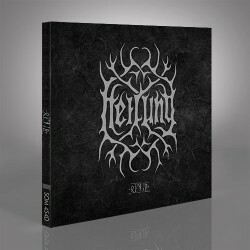 On their debut album 'Ofnir', HEILUNG's percussive, primal music is deeply ritualistic and truly embodies Amplified History.